Does Your Therapy Need To Continue Forever Or It Can Actually End One Day? The number of people suffering from mental health issues is growing every day. Mental health, as an issue itself, is getting bigger quite alarmingly. In such a situation, Mental health counseling and other proper treatment methods are becoming more important. That does not mean, the thousands of questions, coming to the mind of someone about to seek professional help, are not there. If you are about to get therapy for the mental health issues you have, then one of the biggest questions will be how will the process continue, when will the treatment be over. Some Basic Information – Facing such questions is quite normal and you need to find the answers for them too, otherwise the mental health issues you are having can get complicated further. 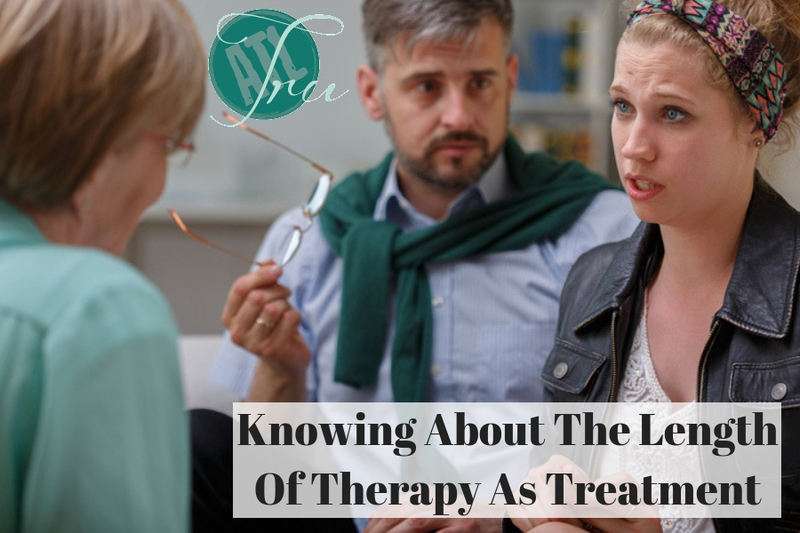 The first thing you need to know and understand in this context is, therapy is known to be a long process. Mental health issues cannot be treated overnight. They require a lot of time and care, which means the process known as Mental health counseling is bound to be a lengthy one. Being a long process does not mean it will never end though, it means you need to be patient and follow the advice of the therapist. Delving Deeper – In this context, you also need to know and understand that, ineffective therapy is more common than you thought. Hence, while listening to your therapist, and following his/her advice, you also need to keep the point of ineffective therapy in mind. Just because therapy is normally a long process, does not mean you should not question the therapist and the treatment you are receiving. A lot of people do not ask these questions and they end up spending more than the required time and money on the process. If you do not want to be in such a situation, then asking the questions is required. So, it is quite clear that, depending on your issues and the kind of treatment they require, your therapy can last any amount of time. But you need to be aware of the results and also the possibility that, the therapy can stretch for longer than necessary. Once you have the information, you will be more inclined to ask the right questions, look for the signs that a particular therapist and his/her brand of treatment is not working. Then you will have the chance to go to a more competent Mental health counseling service provider and the therapy won’t continue forever.